Autumn camp with Shuji Ozeki will be held in Brisbane this year on the 7th and 8th of April. Hosted by Aikido Brisbane and UQ Aikido dojos. Registrations are now open but numbers will be limited so get in early! Please see the brochure for details and registration information. Spring Camp with Shuji Maruyama Sensei is just around the corner. 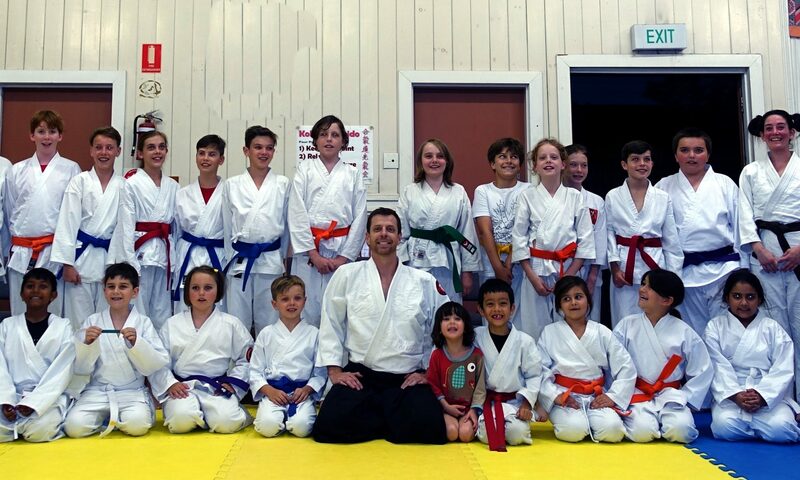 This event is provides the best opportunity to see the founder of Kokikai in action and is a great way to meet other Kokikai students from around Australia. Please see the brochure link below for event and registration details.